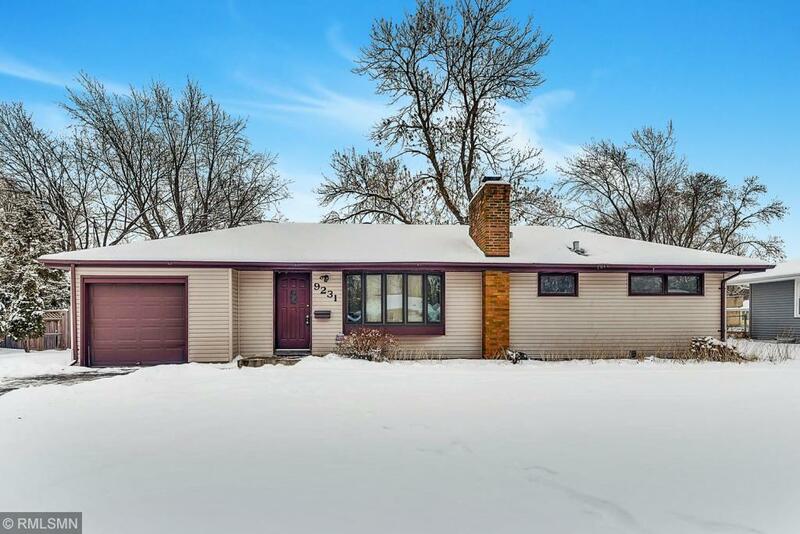 Spacious updated Bloomington Home, tiled bathrooms, newly finished basement with huge Family Room and wood burning fireplace, 2 car detached garage with cement floor, 1 car attached garage, 4-Season Sun Room, Formal Dining Room, 2 sided fireplace in Living Room. Newer vinyl siding, windows and roof. Great location near Running Park.